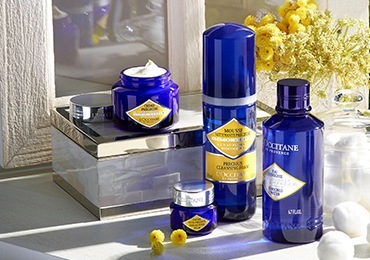 At L’OCCITANE, we gather inspiration from nature. 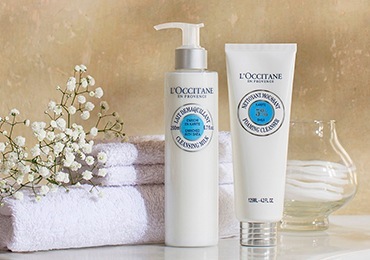 Our natural face care products gives you the perfect complexion you are craving. 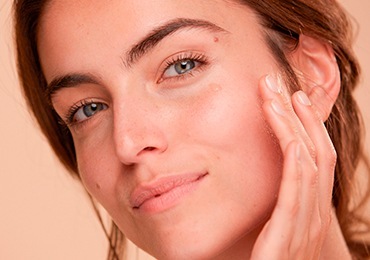 From fine lines and wrinkles to dry skin and uneven skin tone, their natural ingredients tackle all your skin care needs, leaving your skin radiant and healthy. 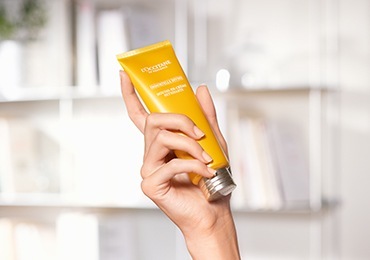 Explore our range of face care creams, cleansers & toners and serums and find the best skincare product for your face. 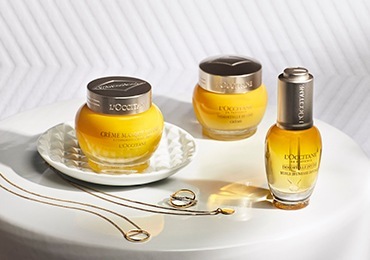 Turn back the clock on daily skin damage with the new Immortelle Overnight Oil-in Serum. 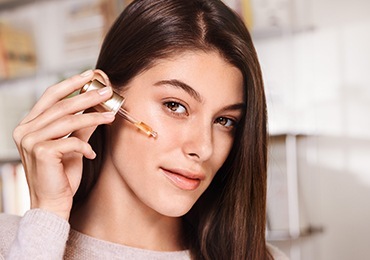 You’ve probably heard of a serum but for those confused about what exactly the point is, here we go! 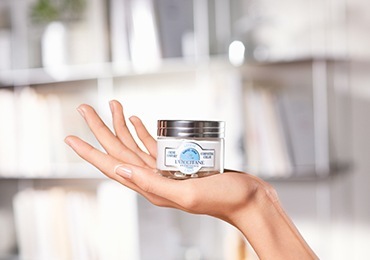 Discover our radiant steps for a restored and youthful-looking skin. Find out about our relaxation routine and read our guide to get a better sleep.